Add 50 extra feeds to your calendar. 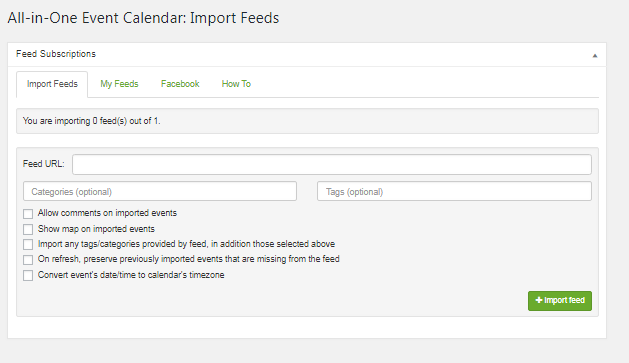 Automatically import events from more calendars! 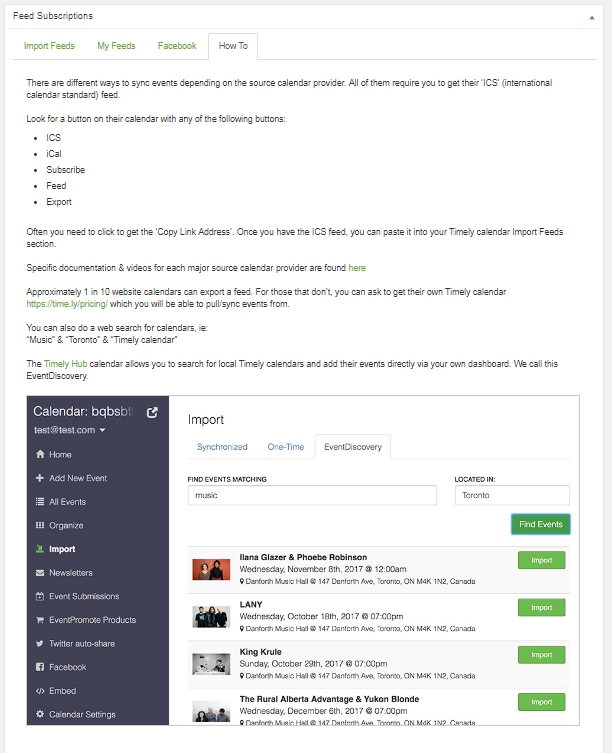 Import all events or upcoming events only.